The University of Utah ITE Student chapter has grown to 50 undergrad and graduate students participating in a wide range of activities. Part of the success of our growth is an ITE opening social held at the beginning of each school year where we open the doors to the Utah Traffic Lab and allow everyone to come visit, check out our video wall, and test drive the driving simulator. We see a large increase in the interest from undergraduate students who were just starting their first transportation engineering course and can come ask questions and see some of the exciting work of transportation engineers. We regularly welcome visitors to the Traffic Lab and help host events. The U of U ITE student chapter helps out during Engineering Week for local high schools, the Transportation Summer Camp hosted by the U of U Civil Engineering Department, and the WTS “Transportation You” program. Our student chapter is very involved in regular professional development activities. We invite professionals to come visit the U of U, some of the professionals to visit this last year include: Brian Ray and Erin Ferguson from Kittelson and Associates, Robin Hutcheson from the Salt Lake City Transportation Division, managers from the Mountain Accord Project, and Jenny and Wulf Grote from the City of Phoenix Transportation Division and Phoenix Valley Metro Planning. The ITE Utah Chapter has monthly luncheon meetings that our student chapter attends regularly. 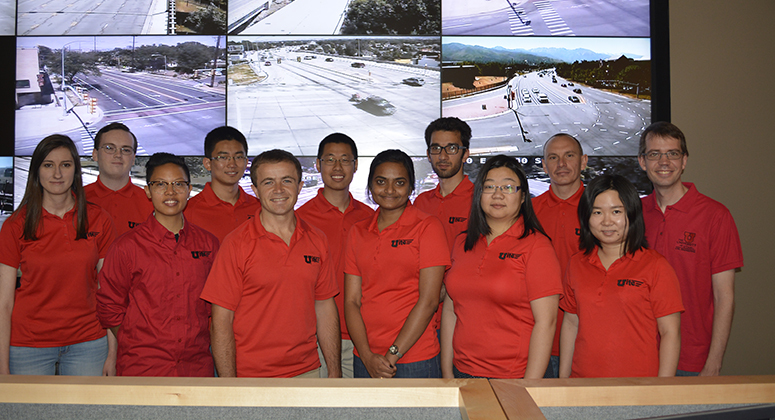 We also attend the UDOT and ITE annual meetings, including sending a record 8 students to the TRB annual meeting last January. Last year we joined with the ASCE Young Member Forum for a weekend camping trip in Zions National Park. The entire event included multiple hiking adventures, social events, and activities towards strengthening team work. Our members enjoyed staying in the National Park, getting to know their fellow ITE members, and some experienced camping for the first time. 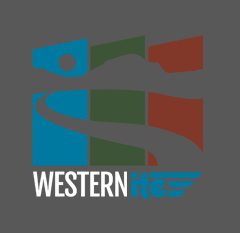 As we prepare for the ITE Western Annual Meeting, we look forward to the upcoming year and we hope to increase our membership and funds, continue our service and host events, work with other student groups, publish our work, and help our student members with their future careers in transportation.